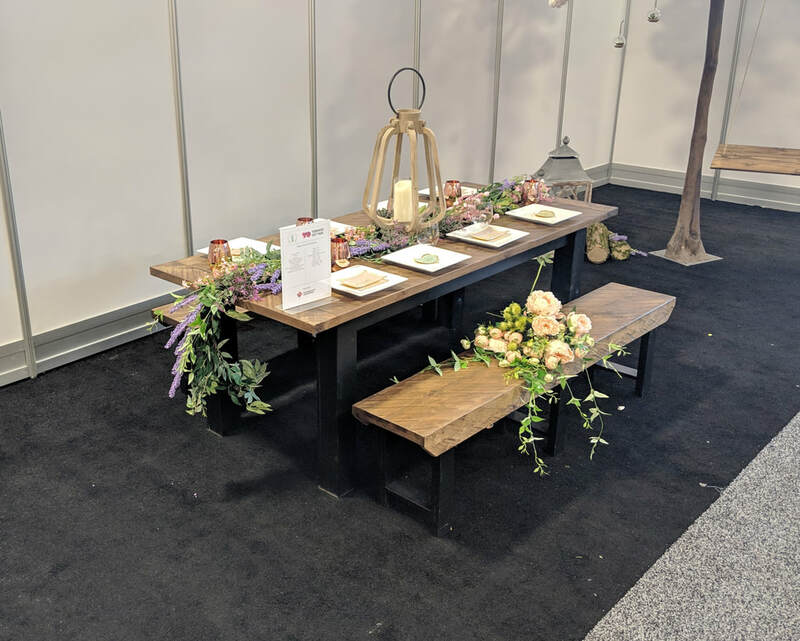 Harvest Tables are beautiful, casual dining tables proudly made in Canada using solid pine and water based finishes. 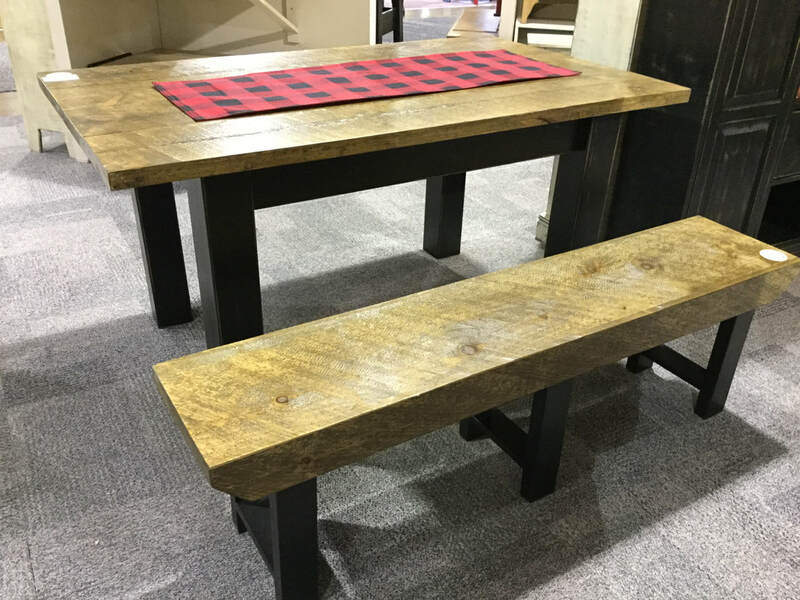 Pair with one or two of our Killarney Benches, or your own chairs to seat everyone comfortably. Tops are 1-1/2" thick kiln dried Hand Planed Canadian-grown Eastern White pine. Standard overall width is 36"
Standard overall height is 32"
Finish shown here is Vintage Black with Classic Stain Hand Planed top. Finish shown here is Black with Classic Stain Hand Planed top. 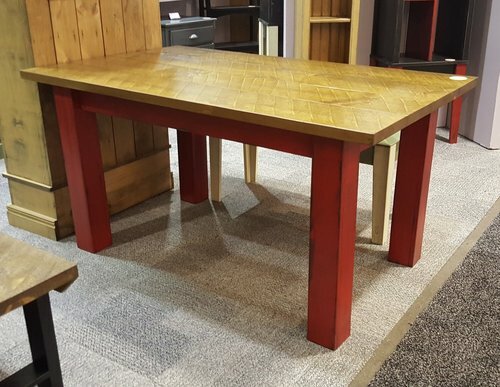 Finish shown here is Berry with Classic Stain Hand Planed top.